Legions of people from all walks of life are spending more time on social media, as the line between the news feed and daily life becomes increasingly blurred. This is good news for businesses with hopes of improving engagement with potential customers. After all, increasing social media engagement directly improves the chances of your content showing up in people’s news feeds. So, how exactly does one work to increase Facebook engagement without sounding like a desperate car salesman trying to meet quota? Let’s start by ensuring that you’re not doing anything the could jeopardize your engagement; unfortunately, there are many mistakes that could do just that. 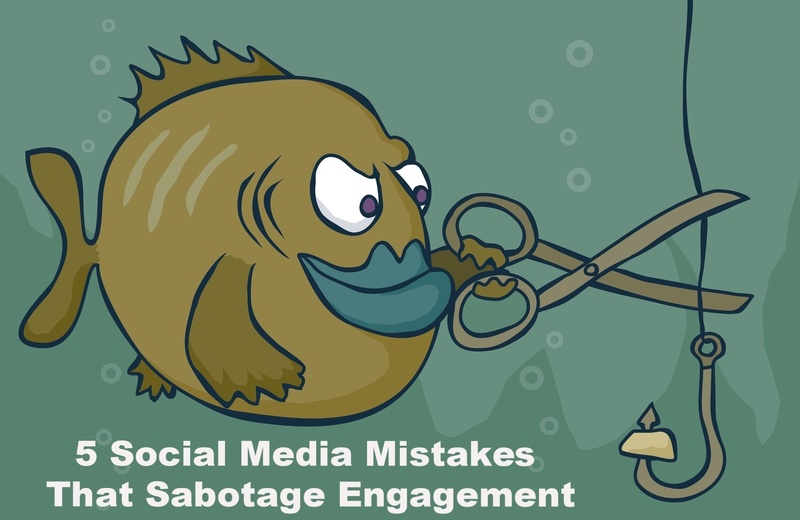 This post provides a brief overview of five common but damaging social media mistakes that inevitably hurt engagement.